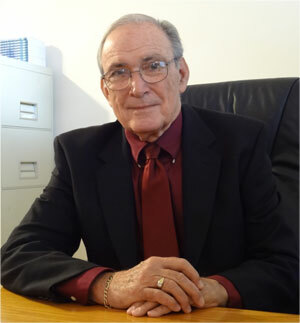 Joe Steckler, our founder and President, is a long-time expert Senior Advocate. A retired Navy Captain, he is well known for his work in founding and developing the Brevard Alzheimer’s Foundation. He is also known for launching Helping Seniors of Brevard in 2011. Joe Steckler is also a popular favorite on Space Coast Area TV and Radio. Joe Steckler has appeared in more than 450 TV programs, hosted his weekly Radio program for 16+ years, and appears regularly in print in many publications ranging from Florida Today to Senior Scene Magazine. 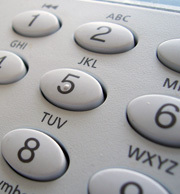 Looking for a knowledgeable friend when seeking help and/or assistance with Senior Services? This is what Helping Seniors of Brevard is all about. 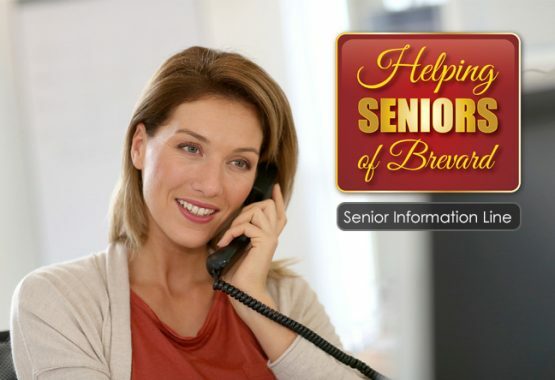 Give our Senior Information Line a call at 321-473-4770 and speak with an Information Specialist who is there to assist you in connecting with the best Senior resources. Want to get involved? 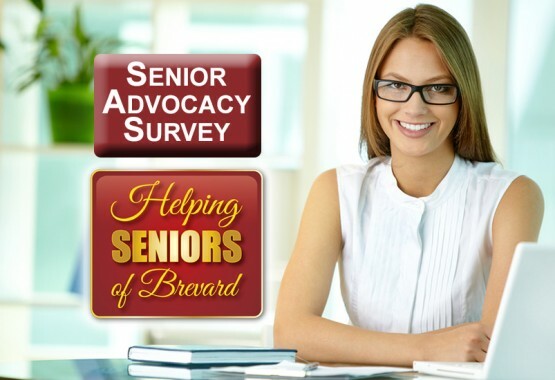 Join the hundreds of seniors who have already responded to the Helping Seniors of Brevard Senior Advocacy Council. From volunteering to simply completing the easy online Seniors Needs survey, we appreciate your joining together with us. 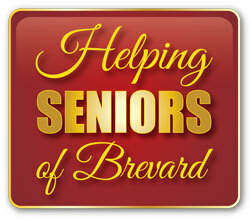 Our Helping Seniors of Brevard Inc. is a registered 501(c)(3) not-for-profit charity. 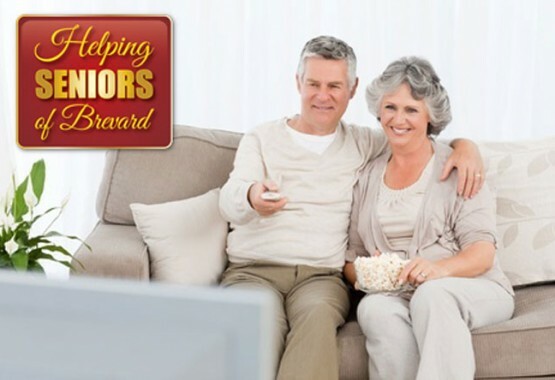 It is help, from those who donate to support Helping Seniors and like-minded Business Sponsors who care about Seniors, that makes our media outreach efforts possible. We owe a special thank-you the area businesses and organizations who support the work of Helping Seniors. Have a business? 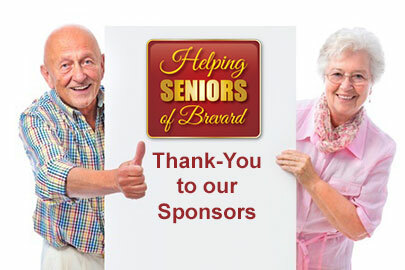 Consider joining us in our efforts to help Brevard County Seniors age with dignity. 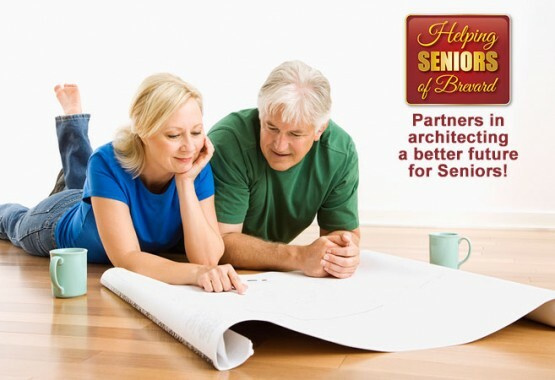 Support the Work of Helping Seniors!